An excellent WiFi facility is available inside the car. You can check your emails during the ride. The E-class has the space for four passengers. 4 adults can take place comfortably in the car. Our chauffeurs offer purified free bottled water to our passengers which is really appreciable. You can get the free child and booster seats. Just make a request at the time of booking your car. 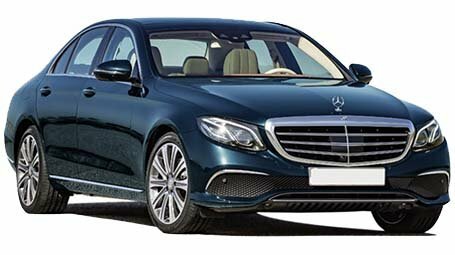 Mercedes Benz E Class chauffeur cars are perfect for airport transfer and any kind of business trip. 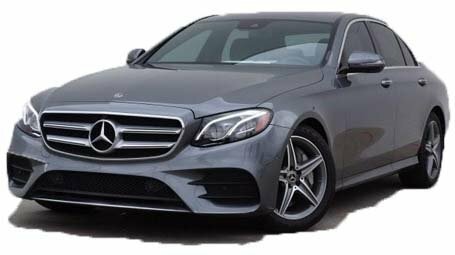 At a quite affordable rate, you can hire our Benz and enjoy the ride pretty comfortably. When you are thinking about airport transfer or any business tour, contacting our “Elite executives Travel” would be the best decision. 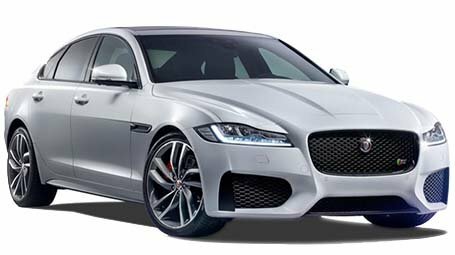 Our High-class luxurious cars are airy and quite comfortable to outing. You will surely enjoy every moment of your ride. Our professional chauffeurs have many years of experience and they are quite knowledgeable. Once you experience our ride, you could not have asked for a better option. We are quite careful about our services and clients, as customer satisfaction is our prime aim.